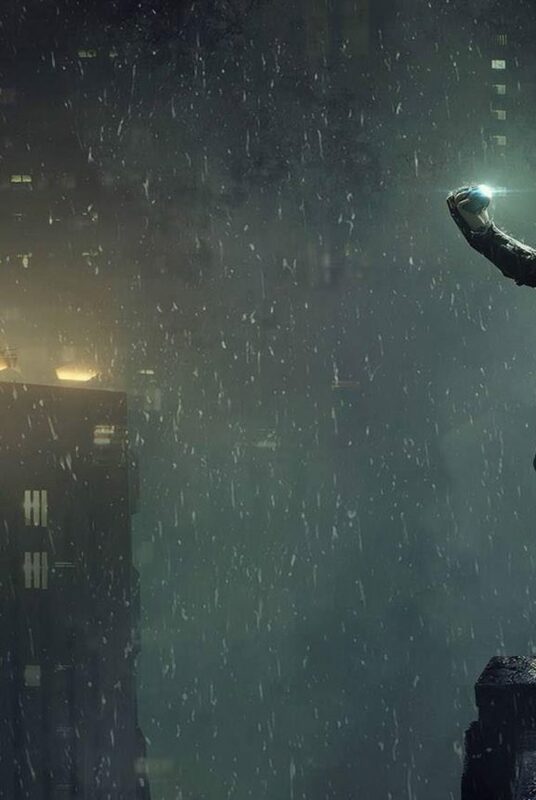 It’s contest time at Donttearmedown. After our last very successful giveaway, we got excited and are back with a new one! 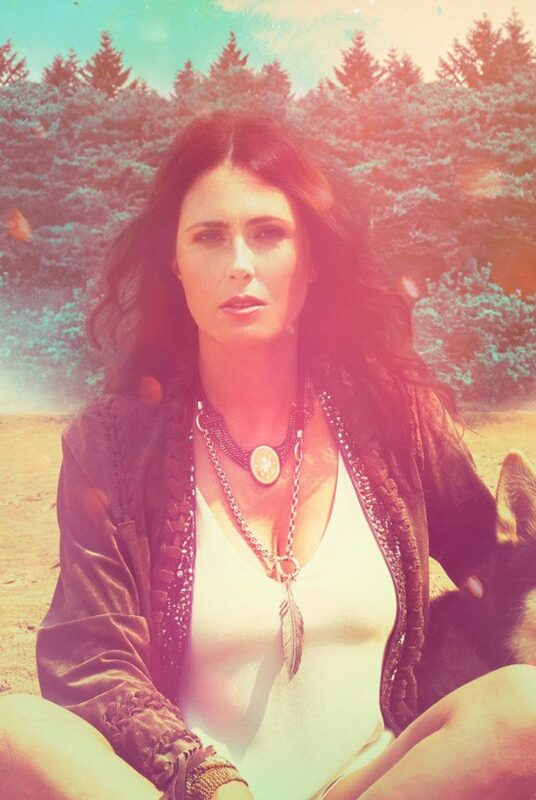 This time you can win the seventh and upcoming studio album “RESIST” by Within Temptation! For this contest, we were inspired by a piece of new merchandise by the Dutch rock band. They recently opened pre-orders for their “RESIST”-merchandise and our eye got attracted to their new tote bag. This shows a beautiful blue design with six rhombuses and the text “Six Degrees of Separation Constellation”. For this contest, we used the design of this tote bag and created our own way on it. You have six chances to win! How exciting is this. Visit our splash page for RESIST Temptation and you can find the giveaway pages. Entering the contest is super easy and done in just under 2 minutes. 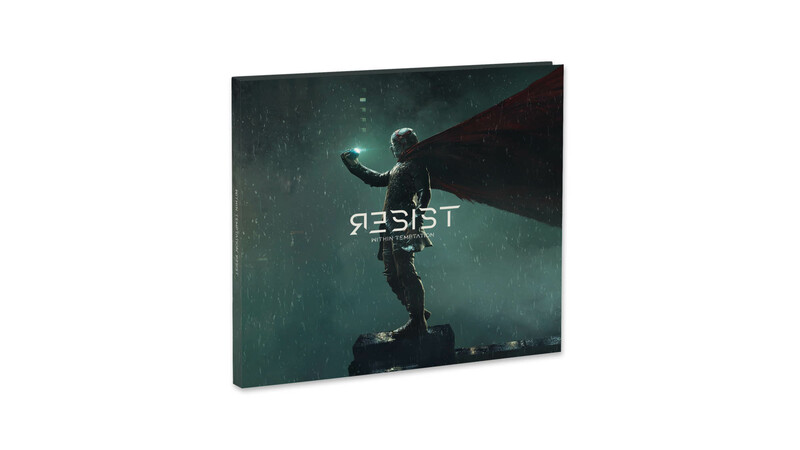 And you can win an exciting prize, “RESIST” by Within Temptation on CD! And great news: There is literally no user limit. 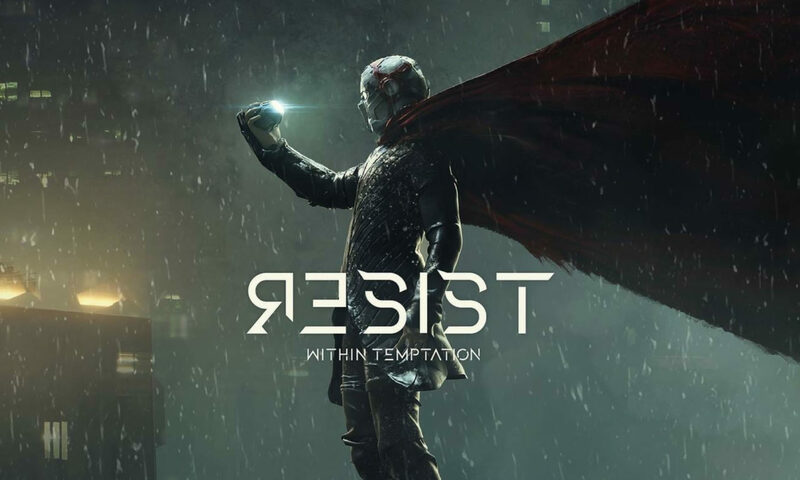 Win RESIST by Within Temptation on CD. Click for more information. The first track “The Reckoning“, which is in collaboration with Papa Roach singer Jacoby Shaddix, confirms this. The band kept themselves to their promises, “RESIST” promises to be a lot more heavy compared to its 2014-release “Hydra“. The standard edition of the 2018-album will count 10 tracks. The music video for the first single was released 24 September 2018. A second single is expected in the second week of October 2018. You have six chances to win! How exciting is this. Visit our splash page for RESIST Temptation and you can find the giveaway pages. Entering the contest is super easy and done in just under 2 minutes. 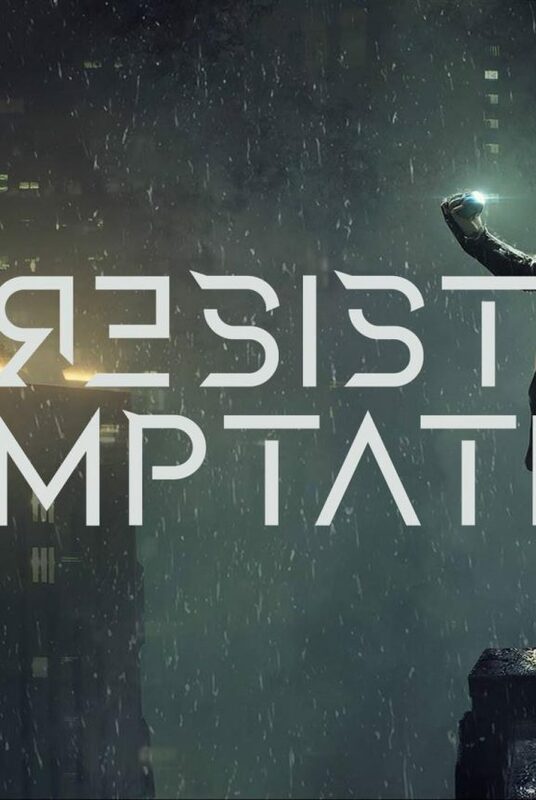 And you can win an exciting prize, “RESIST” by Within Temptation on CD!